The 23-year-old is only the second British man to have won an ATP title within the last 10 years. 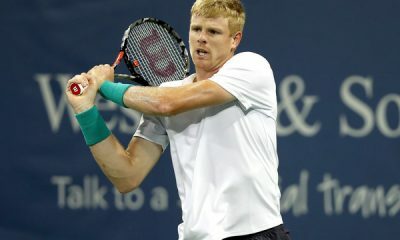 British No.1 Kyle Edmund has won the biggest title of his career after battling back from a set down to edge out Gael Monfils 3-6, 7-6(2), 7-6(4), at the European Open in Antwerp. 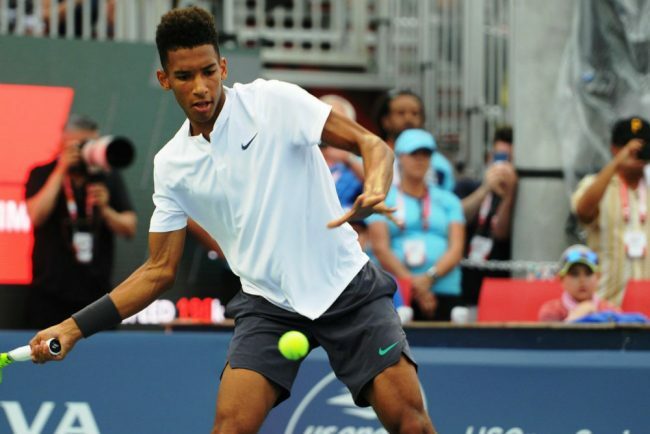 The world No.15, who was the top seed in an ATP tournament for the first time in his career, withstood a big scared from his more experienced French rival. After dropping the opening set, he then lost a 4-1 advantage during the second. Nevertheless, Edmund held his nerve to close it out in a tiebreaker before doing the same in the deciding set. “I’m obviously very happy. 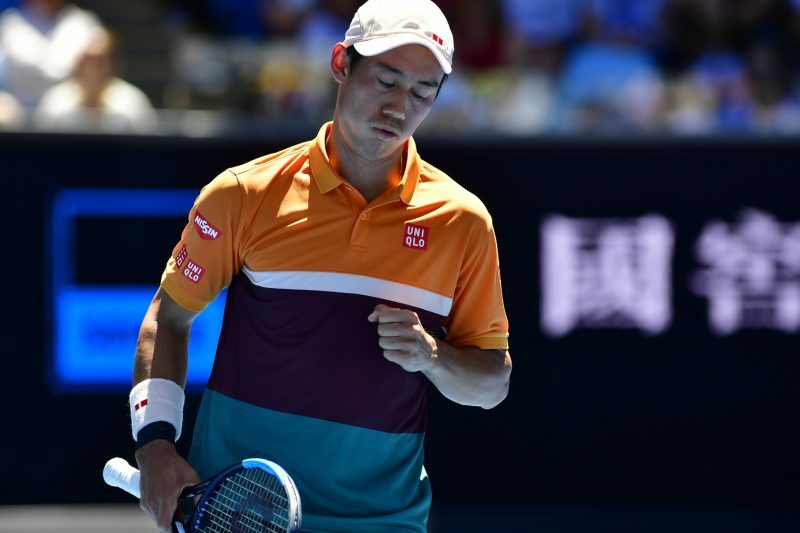 A lot of hard work has gone into this.” An emotional Edmund said following the match. Playing in his second tour final at the age of 23, Edmund withstood a total of 17 aces that was produced by Monfils. 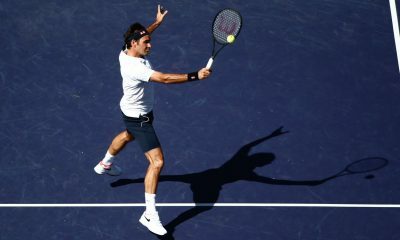 During the match, he claimed 77% of his first service points and saved four out of the six break points he faced. Edmund ends his week in Antwerp losing just two of his service games, which was against Monfils in Sunday’s final. 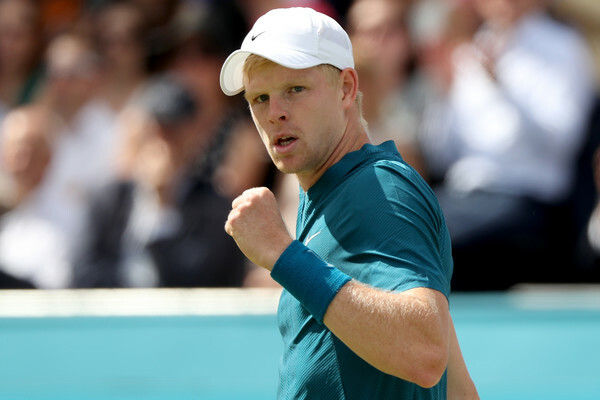 Besides Andy Murray, Edmund is the first British player to win a title on the men’s tour since Greg Rusedski back in 2005. Earlier this year, he reached the final of the Moroccan where he lost in straight sets to Pablo Andujar. Since then, Edmund has been working on trying to improve his consistency on the tour. Antwerp is the third tournament in a row where he has reached the quarter-finals or better after Beijing and Shanghai. “You’re always aware of the opportunity you have. It was my second final and stringing enough matches together consistently to win tournaments, it always has always let me down. That has been one of my goals, to stay consistent.” He explained. Edmund is the 13th player this year to win their first title on the ATP World Tour. 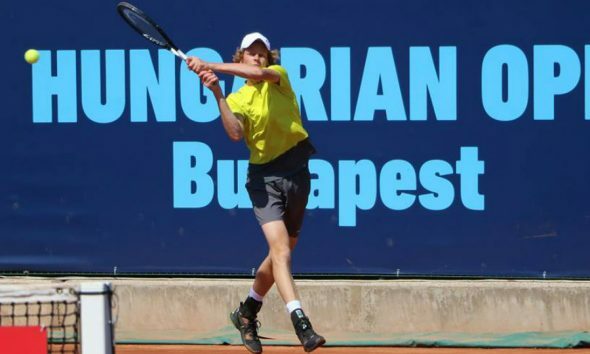 He will next travel to Vienna, where he will be the eighth seed in the Erste Bank Open.